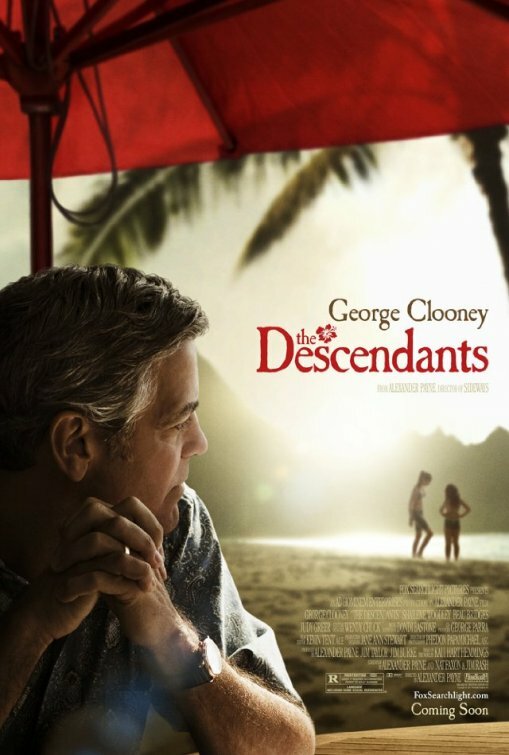 George Clooney’s new film The Descendants, directed by Alexander Payne, the creator of the Oscar-winning Sideways, is set in Hawaii and follows the unpredictable journey of an American family at a crossroads. Matt King (George Clooney), a husband and father of two girls, must re-examine his past and navigate his future when his wife is in a boating accident off Waikiki. While trying to repair his relationship with his kids, he discovers his wife was cheating on him during the time of her accident, forcing him to reexamine his life. We had the chance to talk with George Clooney about the film and his time in Hawaii. Tell us about the movie Descendants and how you got the part? Well, the director, Alexander Payne, failed to find me fascinating enough when I met with him for Sideways. I just can’t seem to let that go. But he came to me in Toronto and said he had a script for me and in fact said he was writing it for me. I told him I would do it without even reading it. I wanted to work with him. What was shooting In Hawaii like? Well people drive really slow, something like 45 miles an hour, so it takes awhile to get into that rhythm. I would be behind the wheel yelling because I wanted to go 50. But what a great place to shoot a movie . So what was different about this shoot that was different? One of the things that was different about it was that I did not have relatives visiting me on the set everyday. When I shoot a movie in my home town of Kentucky, so many relatives show up. Cousins, many cousins I did not know I even had show up! What do you look for in a movie project that you accept? 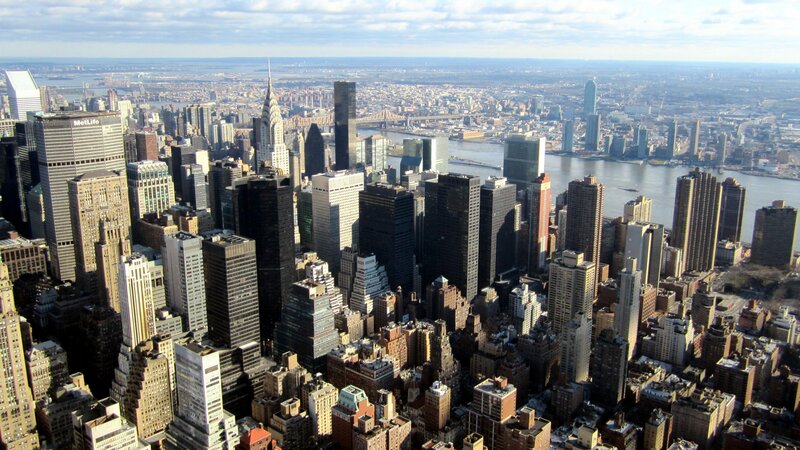 Most of the time I am working in places I am not so familiar with, so location is not really a factor. I look for a great script, a great director. Hawaii turned out ok for you? With this project, shooting in Hawaii, there is really nothing bad, no down side to that. I had not spent that much time there. What about your clothes in the movie? Well I told the director, wearing these khakis sky high, like up by my chin and these tropical shirts, I am not completely against khakis, but I may never get laid again! How have you changed over the years as both an actor and director? The older you get the less judgmental you get. In this movie, as it unfolds, he seems to grow as a human being by the end? At the end of the movie you realize even though his wife had cheated on him, he just was not there. In fact, he was never there for her or their kids. How have you changed as a human being over the years? I found as I get older, you start thinking that maybe you had been making issues bigger than they were. For example, things you thought were a certain way, well, as the years pass you find you were just plain wrong. The Descendants opens in theaters November 18th.